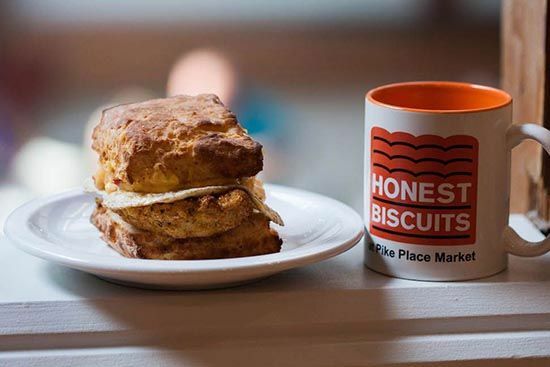 You can now order Honest Biscuits anytime you want, 24 hours a day, seven days per week. Of course they will take a few days to get to you, but we have a bunch of choices in our online store right now. So why not treat yourself to a dozen or send a pack of mini biscuits to your friends and family. Why are you still reading this? What are you waiting for??? 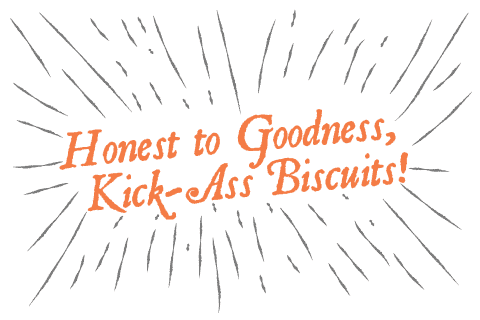 Operators are not standing by, but our handy online store gadget can handle your every biscuit need, even adding a jar of local jam if you want. 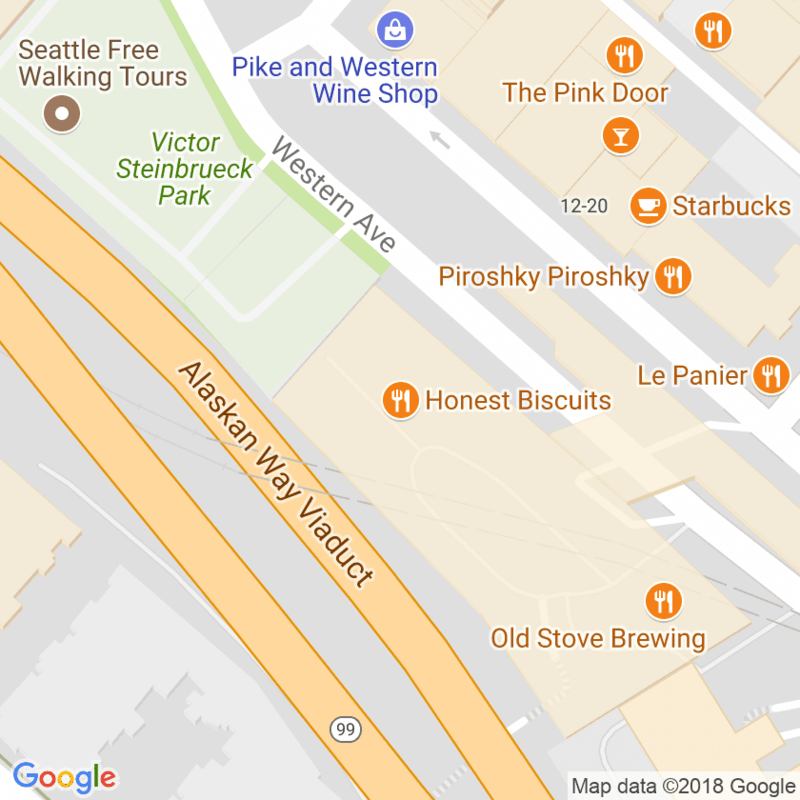 If you are local to Seattle, we will give you a dozen Butterhole biscuits to compensate you for the shipping costs. Or just email us your order and we can discuss a small delivery fee.